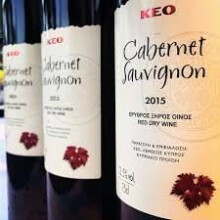 The KEO Winery is located at the entrance of the Mallia village, the centre of the Wine villages in the Limassol district. 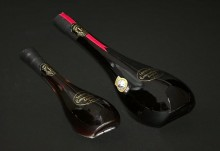 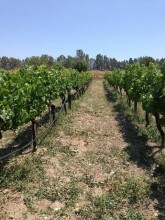 Its operation began in 1927, and the vineyards have an extent of about 50 hectares. 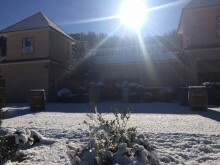 The winery has been renovated and equipped with all the modern technological wine production enhancements and satisfies the company needs for the production of wine. 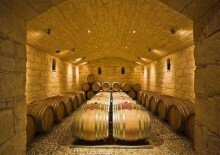 Its dynamic in reception and production reaches 5.000.000 kilos of grapes per year. 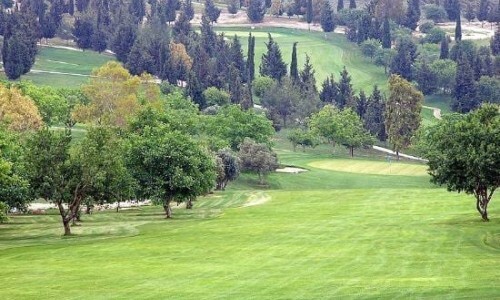 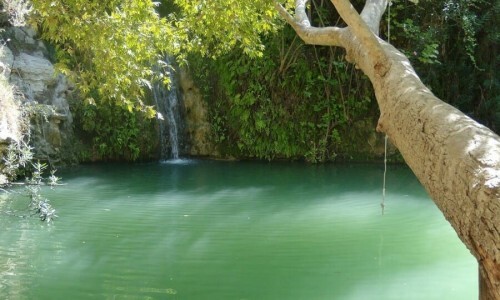 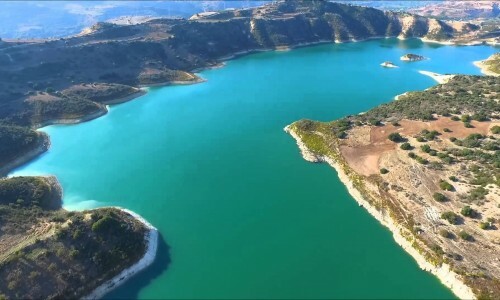 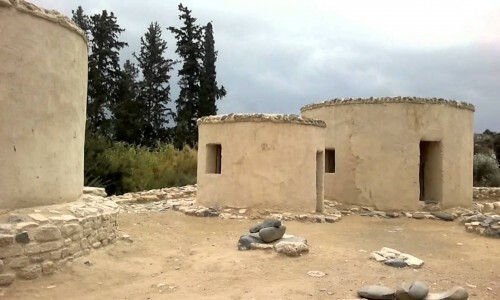 The Lambouri winery is located in the village of Kato Platres in the Limassol district. 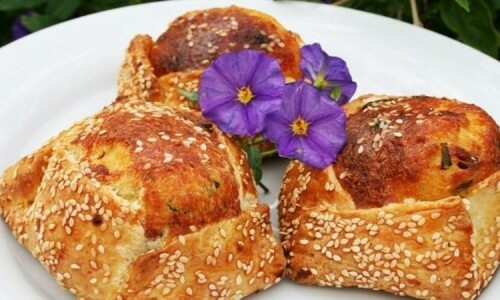 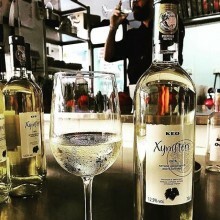 As one follows the road for the beautiful village of Omodos, one will come across the Lambouri Winery next to a small vineyard filled with Cypriot varieties. 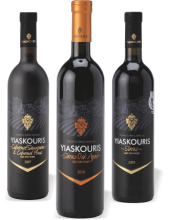 Yaskouris Winery is located in the village of Pachna in the Limassol district. 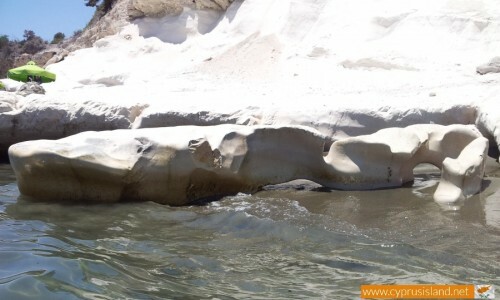 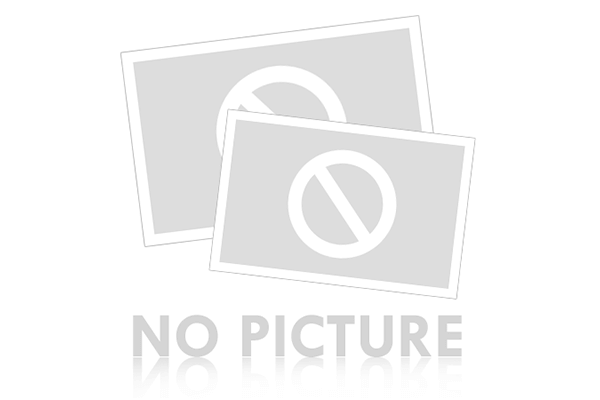 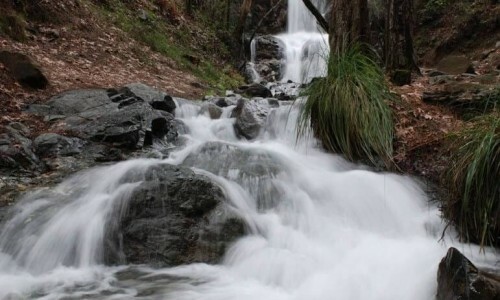 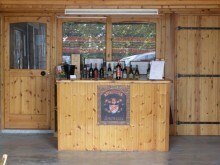 It is situated 500 metres outside the village, in privately owned vineyards. 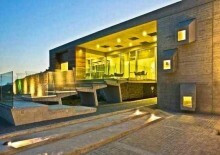 The Kyperounda Winery is located in the beautiful village of Kyperounta in the Limassol district. 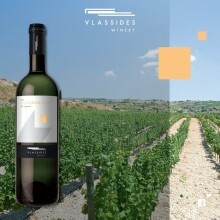 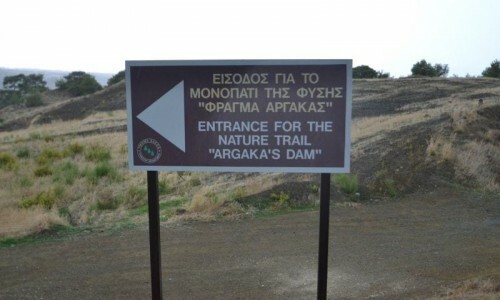 The Argyrides Vasa Winery is located at the entrance of the Vasa Koilaniou village in the Limassol district. 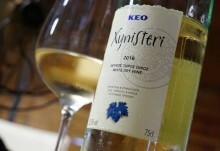 Before even trying the wine produced there, even if you do not know a lot about wine, you will have to admit that the producer has created one of the most beautiful wineries in Cyprus. 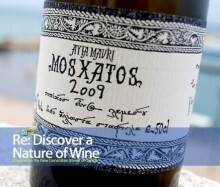 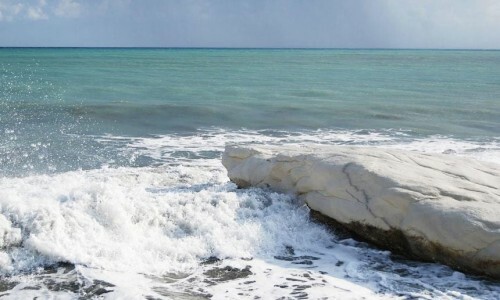 The Ayia Mavri Winery is located in the Koilani village, in the Limassol district. 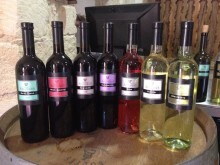 The Ktima Vlassides Winery is located in the Koilani village in the Limassol district. 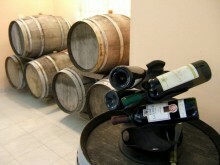 Hadjiantonas Winery is located in the village of Parekklisia in the Limassol district. 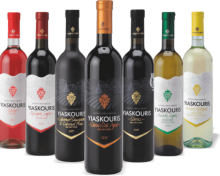 Tsiakkas Winery is located in the village of Pelendri in the Limassol district.